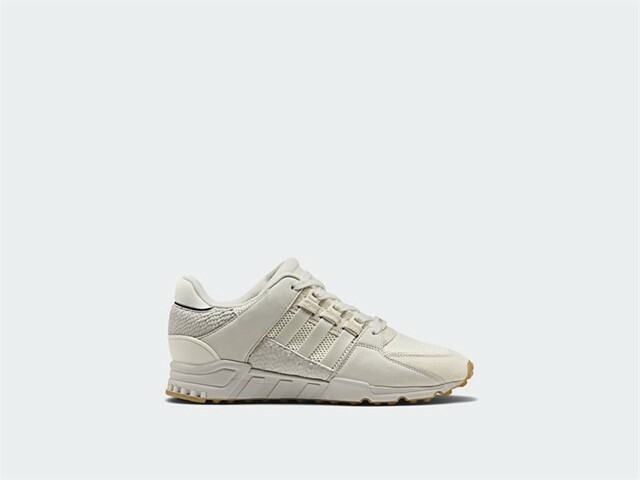 adidas Originals presents a classic style update to the EQT series this season, applying a crisp, monochrome color palette to a number of classic and contemporary EQT silhouettes. 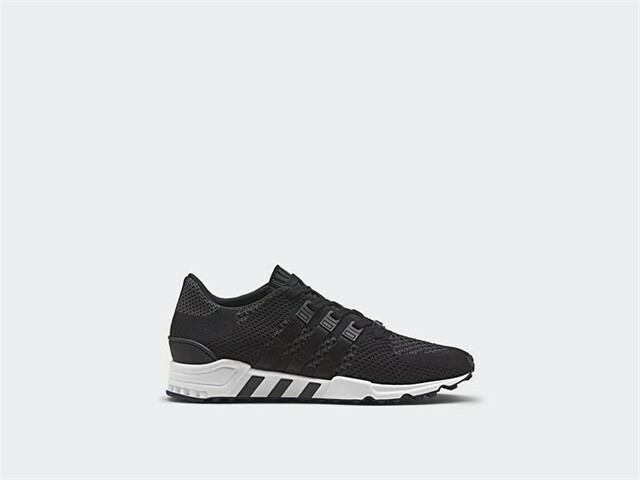 Central to the release are four new iterations of the EQT Support RF model. 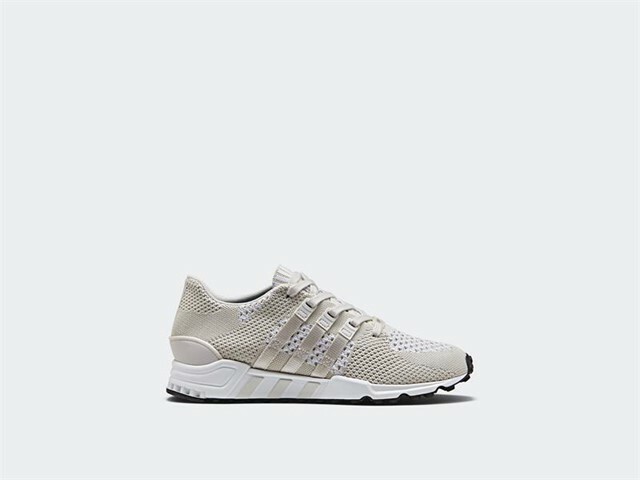 Two classic takes feature a mesh construction with leather overlays, offset by a snakeskin quarter panel, whilst structural details such as the EQT Support’s TPU heelcage, support strap and integrated lacing 3-stripes mark are restored in full. 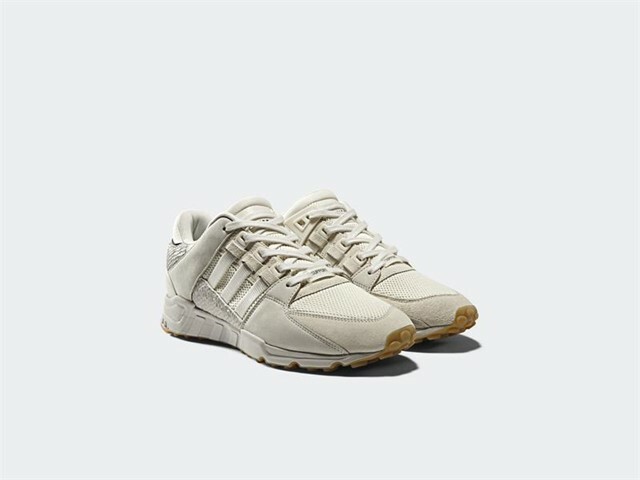 Rendered in either Chalk White or Core Black across the upper, each iteration is finished with a crisp white midsole tooling with a gum rubber outsole. 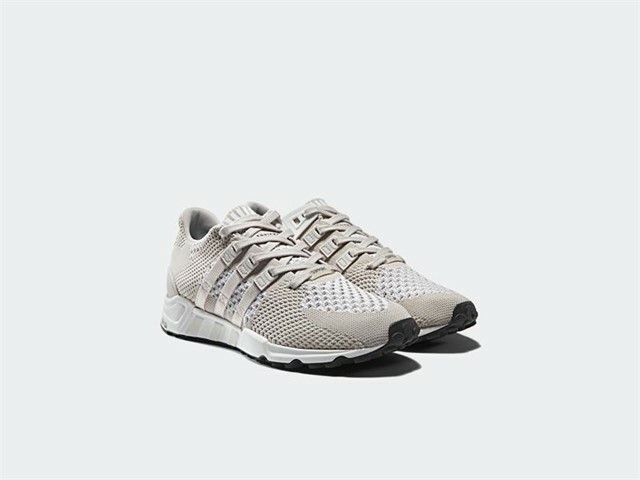 Complementing these, two contemporary options take a more modern approach with a full Primeknit upper, reinforced by the original EQT Support details. 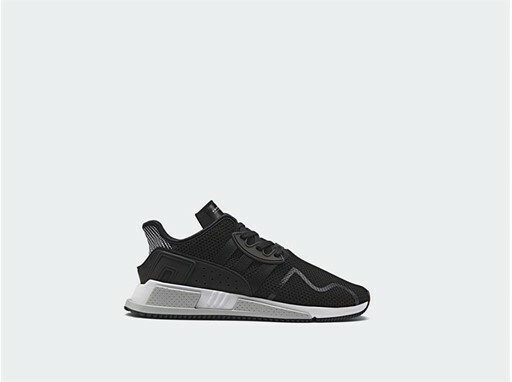 Subtle tonal variations add texture to the Core Black and Pearl Grey colorways, finished with a white midsole and black rubber outsole. The collection is then rounded off with a new colorway of one of the newest EQT silhouettes, the EQT Cushion ADV. 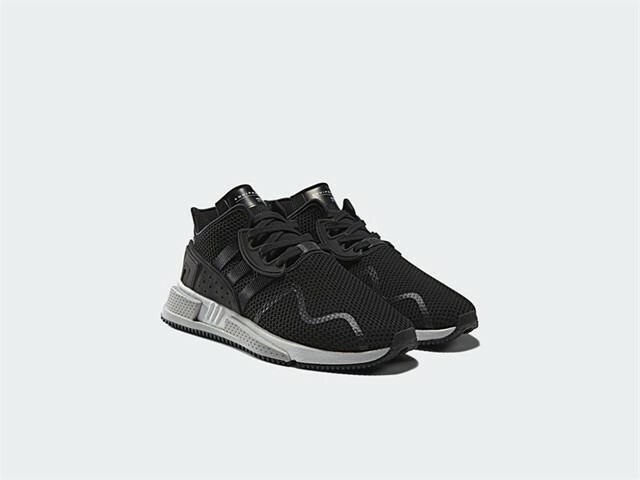 A stretch-mesh upper with suede overlays forms the foundation of the shoe, textured by seasonal embroidered details and reflective welded TPU accents. Rendered in a clean, tonal black colorway, the shoe is finished with webbing tape 3-stripes mark, TPU heel cage and a ghillie lace system, placed atop a two-tone tooling. 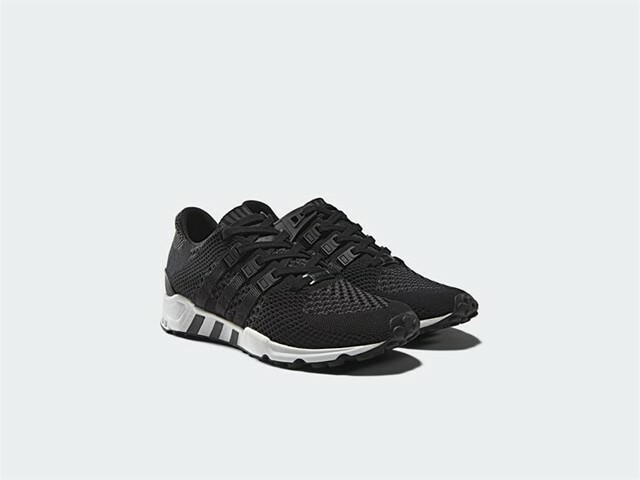 The result is a comprehensive update to the EQT story in an iconic color palette.